Do You Like Beer? Do You Like Cream Soda? There was this interesting stories about animals doing some crazy things. Like this dear species in Scotland (I think it was..) which started decapitating birds at night and eating their guts. This was because the landscape was so barren that they needed to resort to eating meat in order to get their nutrients and minerals. But the story that astounded me was abut the Sonoran Coral Snake. 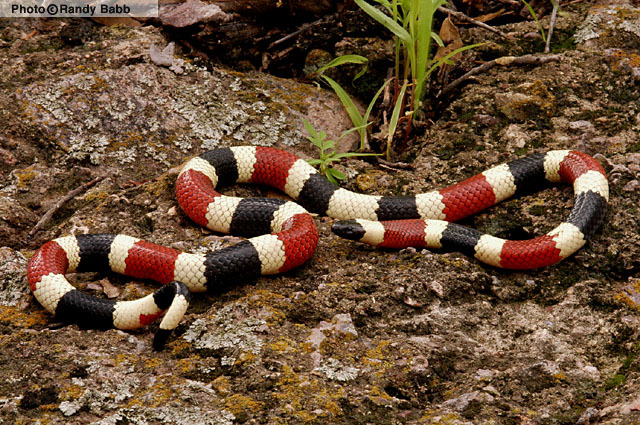 Now for those who don’t know, the Coral Snake is 3x more venomous than a Rattlesnake. Their venom is neurotoxic which paralyzes the central nervous system of it’s prey (AKA don’t mess with this little guy). They are brightly colored to warn predators, but if that doesn’t deter predators, it has another method of defense. When threatened- this snake hides its head beneath the coils of it’s body- and curls and presents it’s tail- and it makes a popping noise by turning inside out the lining of it’s cloaca (where urine and feces are excreted). This display may divert the predator’s attention away from the head of the animal and instead to it’s tail. So in simpler terms- the snake farts as a defensive mechanism! Oh the animal kingdom..never does cease to amaze me. I tried to find a video on YouTube to show you- but there wasn’t any with the Sonoran Coral Snake. But the only other snake that farts as a defense mechanism is the The Chihuahuan hook-nosed snake. Which can be seen here in this YouTube video! Listen closely- every time he touches/picks up the snake it toots! I enjoy reading your blog. Keep it up!